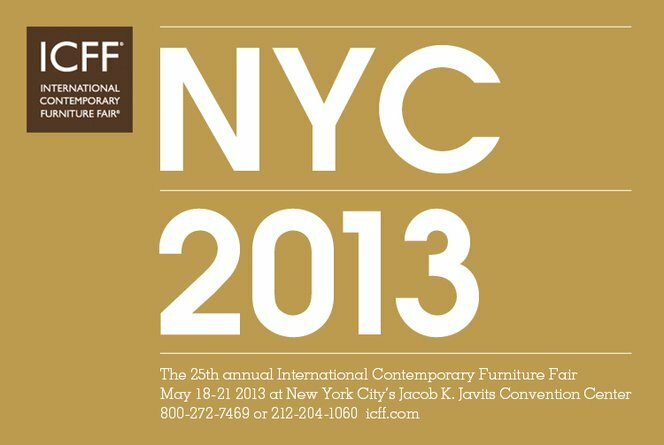 Join the Form Team at the 25th Annual International Contemporary Furniture Fair (ICFF) on May 18-21 in New York City. Formlabs and furniture designers from Rich Brilliant Willing are teaming up to show other designers how the Form 1 can transform their iterative design process. You can see Rich Brilliant Willing’s new design, the Monocle Lamp, come to life through a detailed series of 1:1 scale models all printed on the Form 1, along with a demonstration of our production Form 1, all at Booth 1936!